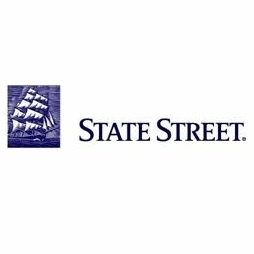 State Street Corp. has promoted Michael F. Rogers as its newest chief operating officer after a period of seven years with the Boston-based bank – two others have also been promoted to management committee. Mr. Rogers has held several senior level positions at State Street Corp. during his tenure and was working as the president of Investors Financial for six years before being acquired by State Street in 2007 – he has also been a member of the bank’s management committee since 2010. In his new role, he will be overseeing the information technology operations including its development and management. Moreover, he will be tasked with global operations and State Street’s exchange business. In addition to Mr. Rogers, State Street has also elevated Gunjan Kedia and Wai Kwong Seck to its management committee.